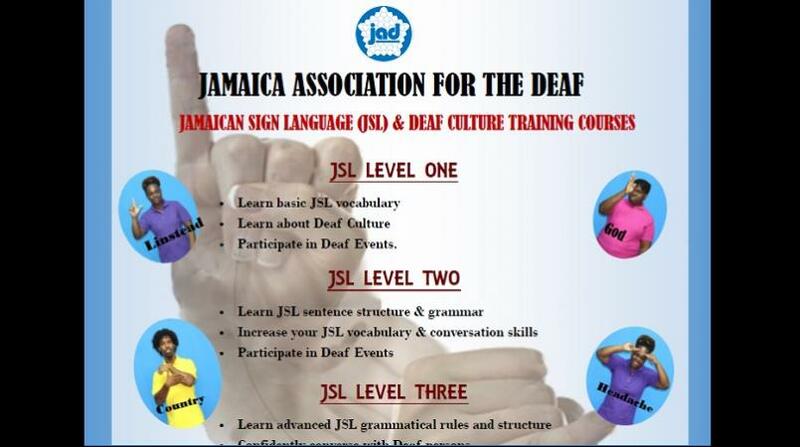 - Participate in Deaf Events. There is also a special customised training course - 15 to 20 persons per class - for organisations. Call 876-968-6781 to find out more.